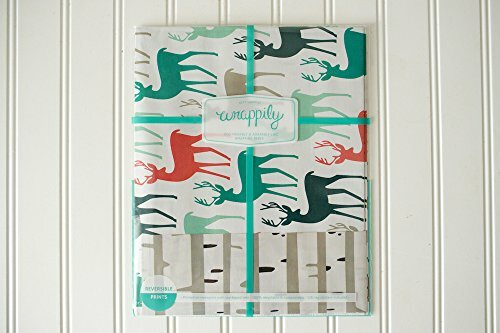 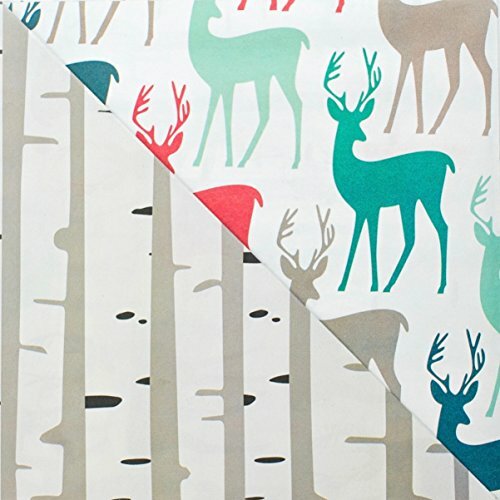 Wrappily offers a new take on wrapping paper. 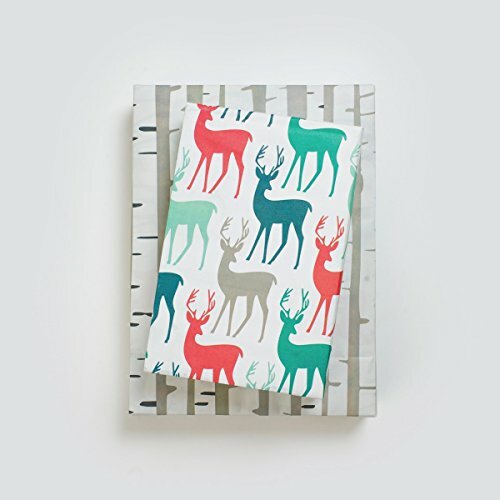 With the help of neighborhood newspaper presses, we take great patterns and print them on 100% recyclable newsprint. 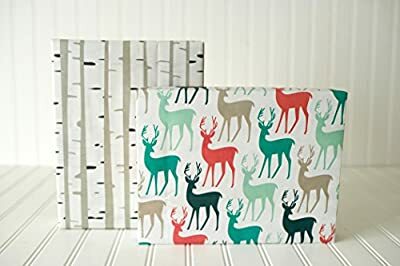 Renewable newsprint is an answer to the millions of tons of trash attributed to wrapping paper every year. 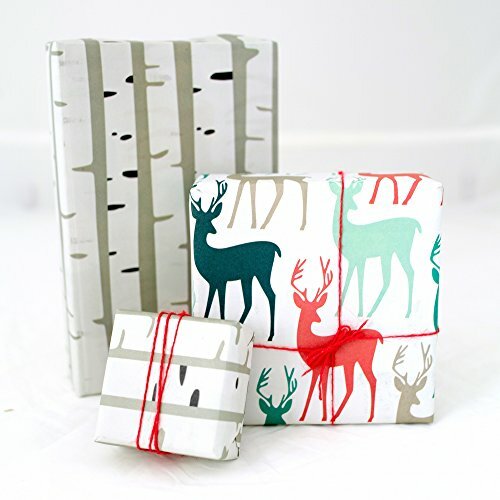 We invite you to make one small change that will make a big difference: gift happily with Wrappily. 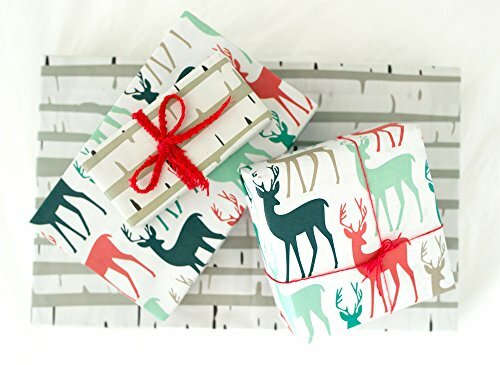 Our reversible gift wrap sheets come flat and folded with complementary gift tag stickers. Sheet size is 21.5x34 inches.